Instrument Operation and Fault Handling - SILVER AUTOMATION INSTRUMENTS LTD. 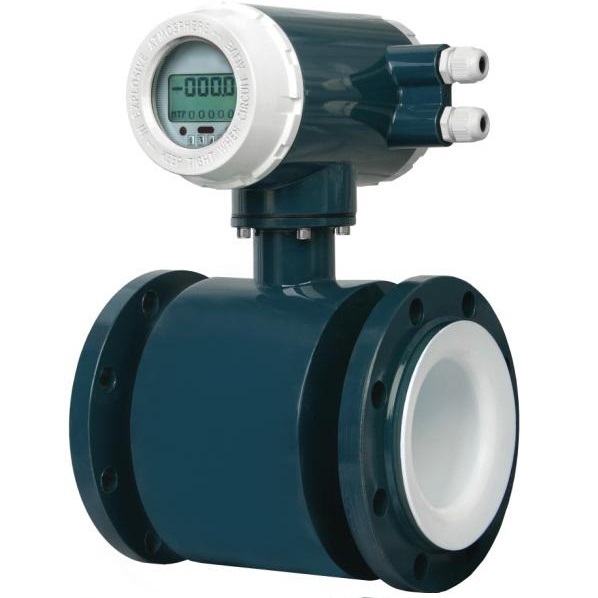 The pipeline and flow meter should be thoroughly inspected before the operation of the electromagnetic meter, including pipeline debris cleaning and electrode drying treatment. It also involves the inspection of the electrical circuit. First of all, we need to detect the grounding of the line to ensure that the grounding is reliable. Testings of the insulation resistance and grounding resistance should also be taken. (2) The contact resistance of the signal cable becomes larger with a smaller measurement value. The measurement value is not stable and the interference is easy to be introduced if the contact resistance is unstable. (5) The contact resistance of the excitation circuit cable becomes larger, which makes the excitation circuit of the converter is in the non-constant current working area. And the measurement result is smaller with the reduce of the excitation current. The measurement value would fluctuate if the contact resistance is unstable. Since this kind of unusual situation occurs in the signal loop, it has the certain difficulty when judging this kind of situation. The only in-depth scene, we should check that whether there are any problems with the cable after eliminating another possibility of the breakdown of the flow meter. On-site instrument maintenance personnel only need to compare the field excitation circuit resistance measurement with the data provided by the manufacturer, test grounding resistance, and determine the problem gradually. Then take measures, or replace the whole cable, or to keep the cable joint drying.